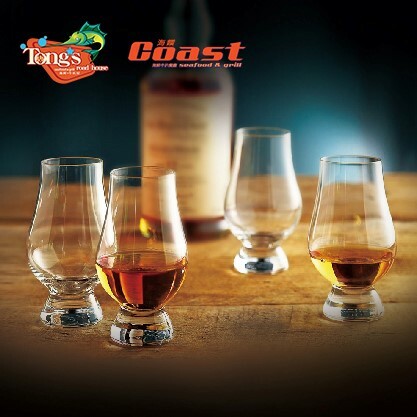 Discover your palate for fine whiskies! Featuring THE GLENROTHES,THE MACALLAN DOUBLE CASK,HIGHLAND PARK. Flavours from mellow, fruity to woody. Don’t hesitate! Rendezvous with chum and embark on a flight of whisky together!